Celebrate all things horsey this half-term! If you’re looking for some fun for the whole family this half term, why not head to Redwings Caldecott as we celebrate everything that we love about horses with our “We Love Horses” activities?! Kicking off on Friday 19th October, you can take part in pony grooming sessions, enjoy fascinating talks and join in with special "behind the scenes" tours. 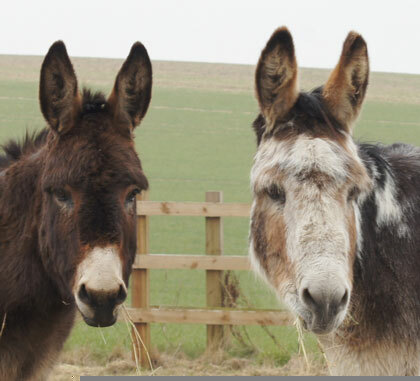 You can also get up close with our Adoption Stars, including lovely Victoria, and gentle giant Shire cross Fox and his best pal Bungle! 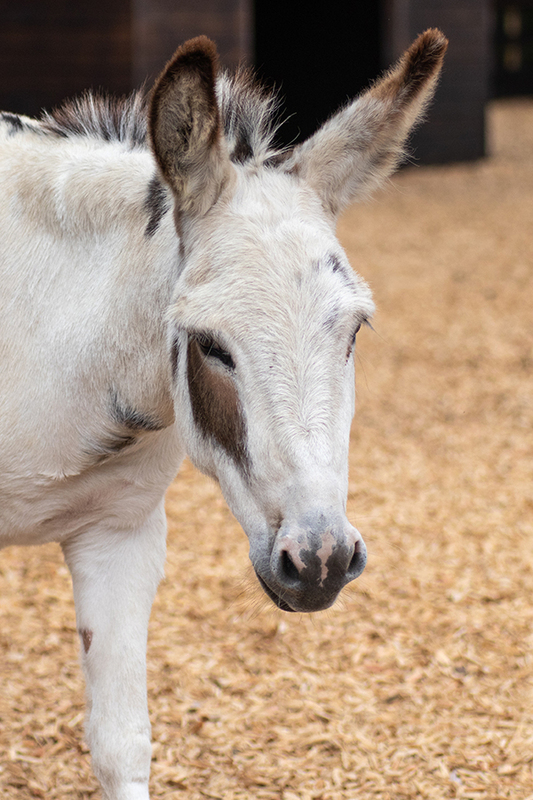 Although the horses are the stars of the show this half-term, we do have one long-eared Adoption Star who is determined to get involved too! 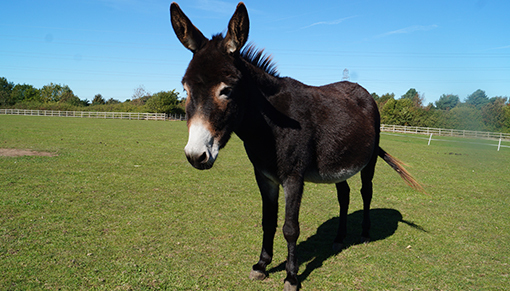 Adorable donkey Esther will be celebrating her 11th birthday with a special party on Sunday 28th October – and everyone is invited to come along! Everyone is invited to celebrate Esther's 11th birthday! You can see the full schedule for Esther’s birthday party by clicking here. 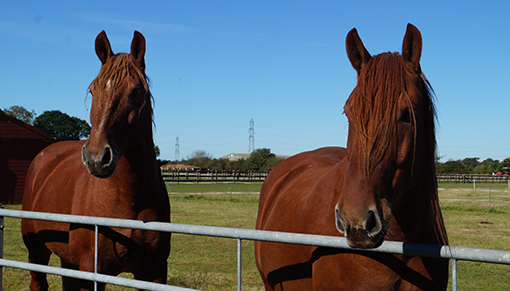 Please note there are some exciting changes underway at Redwings Caldecott, which may affect some areas of the centre. Click here to read the full details of our exciting development. Redwings Caldecott is open every Friday, Saturday, Sunday and Monday, 10am to 4pm (closed Tuesdays, Wednesdays and Thursdays). Entry is free, and dogs on leads are welcome.